Deal Alert! Get a 256GB 11 "WiFi Apple iPad Pro today for $ 799 on Amazon, $ 150 off! Home / Mac / Deal Alert! Get a 256GB 11 "WiFi Apple iPad Pro today for $ 799 on Amazon, $ 150 off! 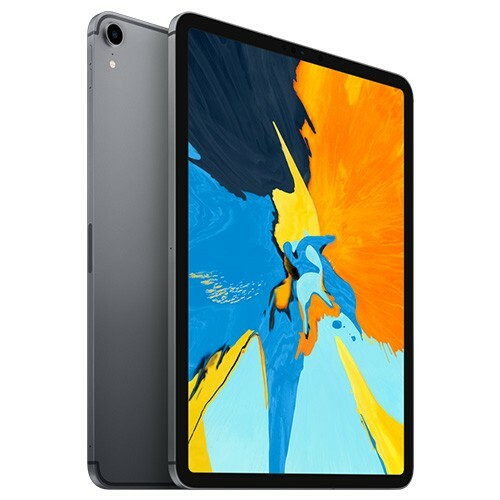 The price is the lowest available for this model from any Apple retailer, and the same iPad Pro is sold by Apple in their stores and online stores. Keep an eye on our 11 "iPad Pro Price Tracker for the latest sales prices.